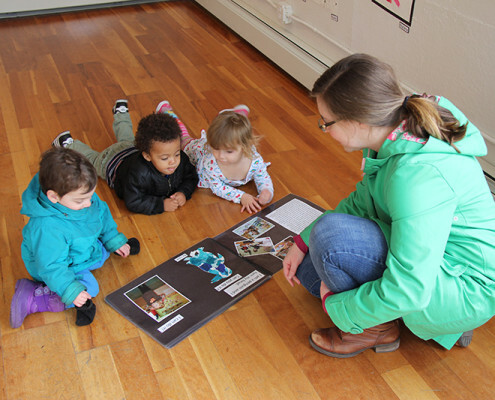 Gallery 263 advances the endeavors of artists and performers, while fostering public engagement, enrichment, and exchange. Functioning as a creative nexus, Gallery 263 provides a contemporary voice for the arts in Cambridge and regional communities. 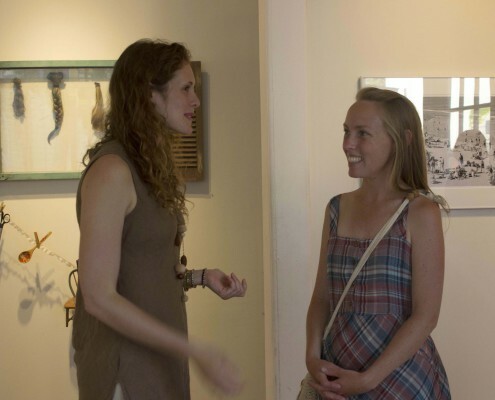 Through diverse programs including juried shows, artist-curated exhibits, music, dramatic arts, and residencies, Gallery 263 empowers artists and nurtures innovation. 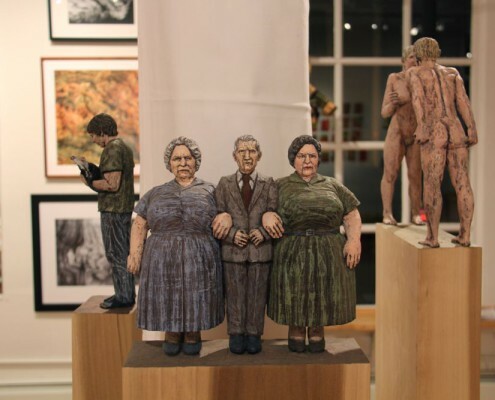 The building housing Gallery 263 has a long history entwined with the Cambridge art scene. From the 1970s into the 1980s, it was the location of the Brinkerhoff gallery, a hub of art and music in the area. In 1975, the Jeff Goldblum movie “Between the Lines” was shot in the space, telling the story of an underground newspaper in Boston trying to maintain its independence while faced with a corporate take-over. After a couple of decades as a furniture store called the Organic Furniture Cellar, the space was transformed into a gallery space once again in 2004 under the name Gallery 263. From 2004-2008 Gallery 263 was a personal art studio, featuring the first several exhibits of our history. 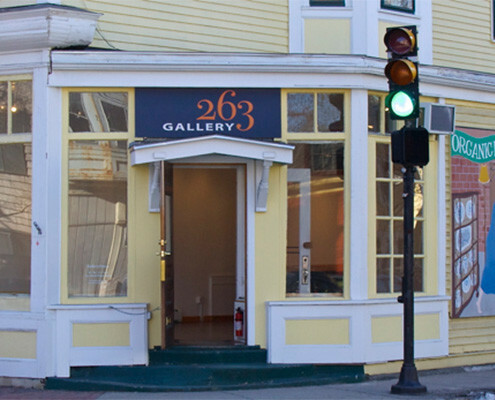 In September of 2008 Gallery 263 transitioned into an exhibition venue with a mission to provide a place for local and regional artists to exhibit and engage the Cambridge community. In the summer of 2010, Gallery 263 established an artists-in-residency program, and was approved as a 501(c)(3) nonprofit organization. Gallery 263 is currently one of only a handful of art galleries in Cambridge, and the only art gallery in the community of Cambridgeport. In addition to exhibitions, we host art workshops, music nights, weekly yoga, and many other assorted events throughout the year.